We recently added multiplayer support to NaclBox (and My NaclBox) to allow you to play games online against friends. Descent is the first game that we added that has multiplayer capabilities. It's easy to get started. First you will need to open up Descent in the gallery. 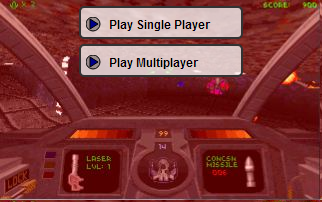 Play online with Next player: This option will start up Descent and will wait until someone comes along who has also decided to wait on an available player. You can choose this option if you don't care who you are playing against and just want to play against the next person who comes along. The downside to this is that depending on the time of day and how nice the weather is, you may have to wait a bit for someone to come along. Start a Private Game: This option allows you to start a game that you can play against someone specific. Once you start the game you are given a game id, and a link that you can send someone to play online. The easiest way to proceed is just to send someone that link. When they open that link in Chrome, both of your games will start immediately. You can also give them a game id. 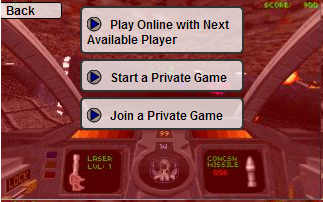 Join a Private Game: You can choose this if you have been given a game id from someone who wants to play onine (see 'start a private game' above). Now once your games have started you will notice that when you enter your player name the rest is mostly automated. We're just trying to make things easy on you by choosing the right multiplayer settings. When that's complete, you're ready to play. And now you can play Descent online against a friend. 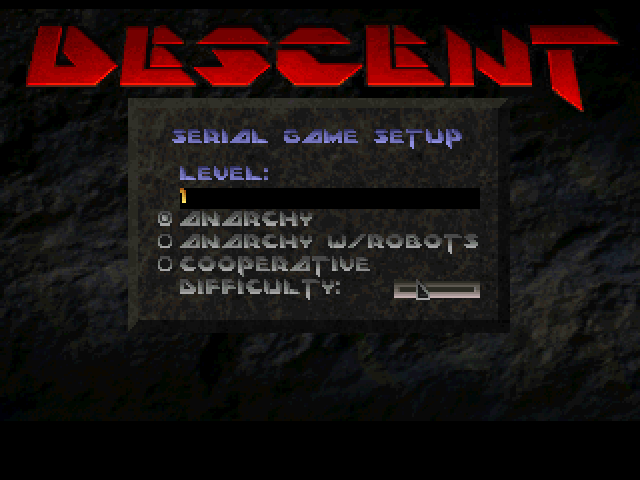 Click here to play Descent. If you are interested in playing your own games online, consider signing up for My NaclBox.